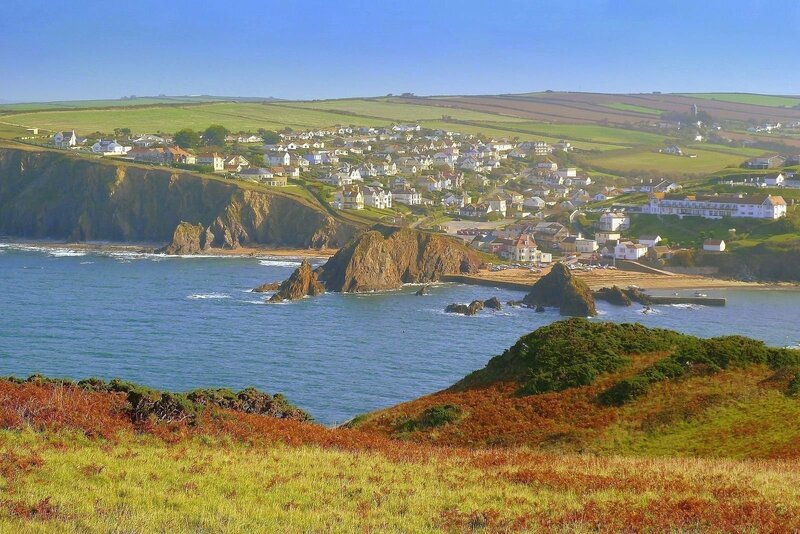 Like something out of a fairytale, Rugwell Cottage sits in a magical location near Hope Cove, and the combined forces of a luxury holiday lettings agency with Property Management support from Pebbles has added the final flourishes to the exquisite experience. 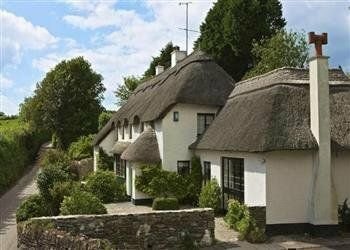 What appears outside to be an idyllic thatched cottage, is inside a welcoming but elegantly appointed home with all the over-and-above details for the perfect South Devon holiday. Two double bedrooms and two twin rooms enjoy design details such as a four poster bed and a claw foot bath, while the pretty garden comes complete with a hot tub for adults and climbing frame for children, which means that for all the worthwhile entertainment within easy reach of the property, you can happily relax in the privacy of your own little oasis as well. Which Pebbles services does Rugwell Cottage use? To set up, we worked closely with home owners, the letting agency to ensure all the finishing touches were in situ before the property went to market, including stocking cupboards with herbs, spices, oils, teas and coffees as well as sourcing linens for each of the bedrooms. We also supplied a full inventory and a Property Index to ensure that everything is placed just as it should be when our housekeeping team visits. In an ongoing capacity, our Property Management service includes details such as a 24/7 emergency contact and the availability of any maintenance technicians should they be required. Our housekeeping team also prepares the property for guests and does a thorough clean and inventory in line with our dedicated Property Index after they visit. As Rugwell Cottage utilises our Laundry service, we take sheets and towels to our own laundry facility and return them clean and pressed in time for the next booking. We really enjoyed our stay and thought the cottage was really well appointed. It is so well thought out it felt really like a home from home - great decor and equipment (great touches like the Bose speakers to connect to and remote controlled gas stove). I loved it. While Pebbles offers luxury hampers to all property owners as an option to present to guests on arrival, we always offer the option to create a bespoke hamper for properties at their request. Working closely with the owners and the letting agents we dedicated time and local expertise to just that at Rugwell Cottage, meaning that those who visit can expect a real treat with favourite local luxuries hand selected just for them. Our Meet and Greet service is something we have found to make a real difference to guest experiences at holiday homes, introducing them to any electrical items or property details such as Agas or wood burners, sound systems, computer games and hot tubs, to ensure they get the most out of their stay. 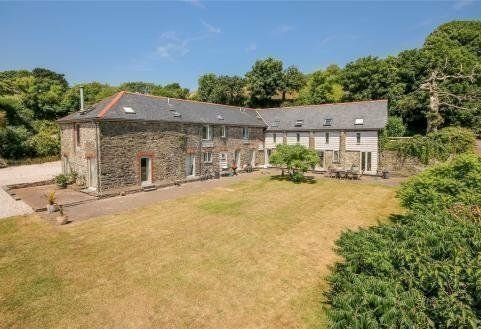 Through the careful management and collaborative expertise of the letting agency, Pebbles, and property owners at Rugwell Cottage, the property has been superbly successful on the letting market to date, experiencing back-to-back bookings for owners as well as an exemplary experience for guests.